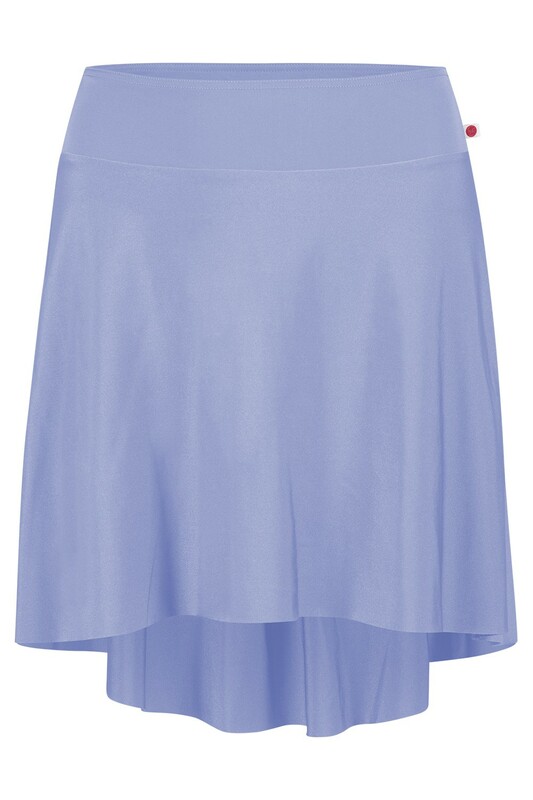 Looking for a classic, skater skirt to match your favorite YUMIKO leotard? 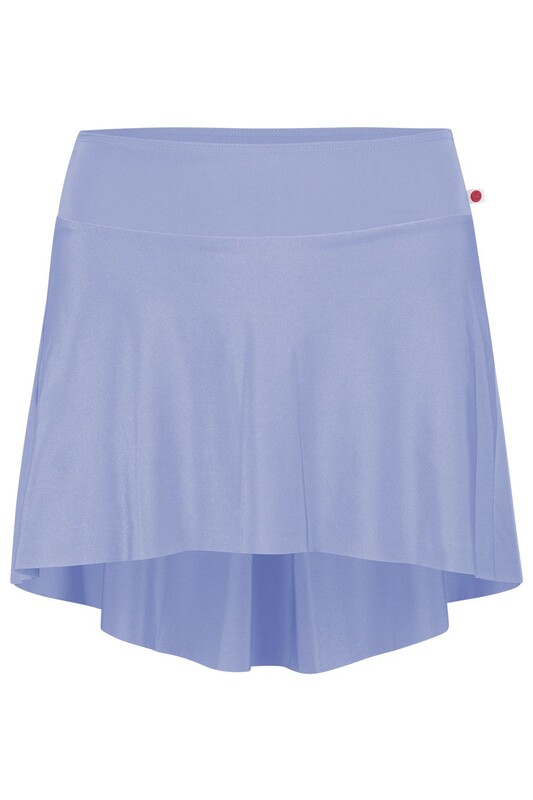 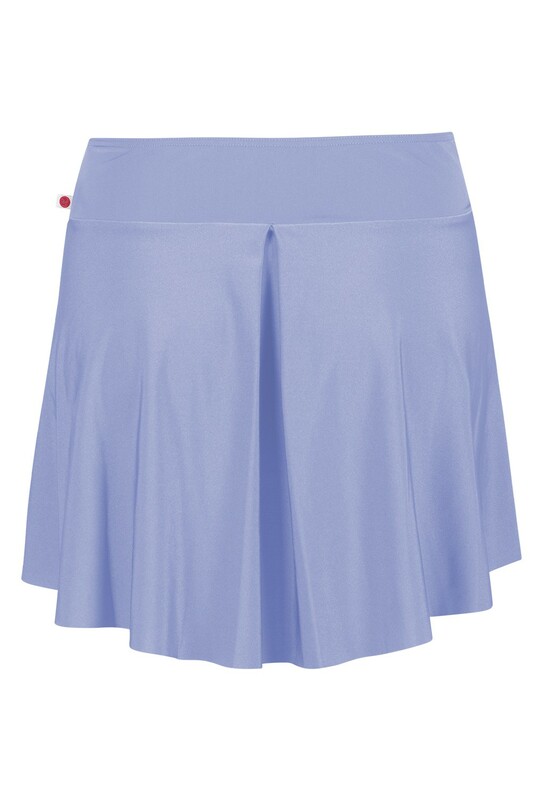 Custom order the ISABELLE skirt in any YUMIKO Nylon, Techni, or Mesh fabric! 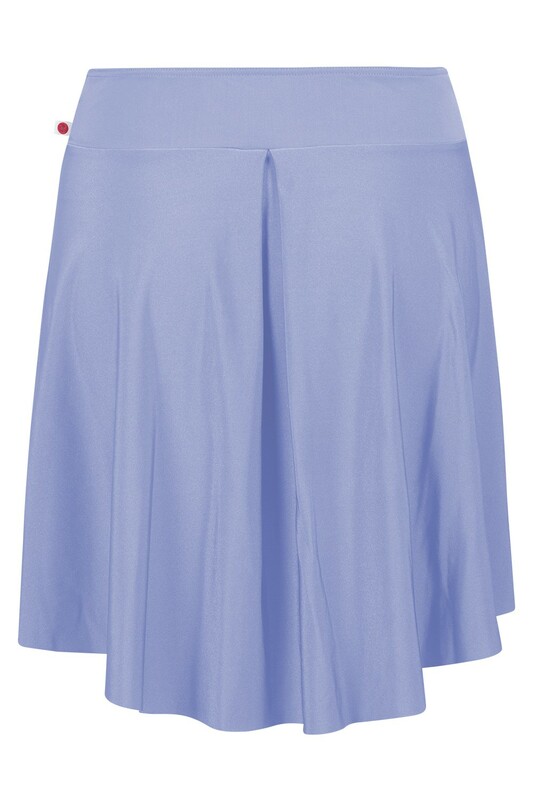 Created with a subtle hi-lo hem, smooth waist band, and playful back pleat.